SRET is a company limited by guarantee. SRET is a unique supportive family of three schools where learning is accessible, fun and life-long, and where the teaching is always inspirational. It is a place where everyone is encouraged to always be the best they can. Welcome to the website of the Somerset Road Education Trust (SRET). The Trust was formed on 1 January 2015. It comprises Exeter House Special School, St Mark’s CE Junior School, and Wyndham Park Infants’ School. The three schools have shared a campus on Somerset Road, Salisbury, for nearly 20 years. The campus, to the north east of Salisbury, is on the edge of picturesque downland at Bishopdown and enjoys spectacular views across to the Laverstock Down. Our three schools have worked closely together for many years and the three Governing bodies decided that Multi-Academy status might be a good way forward for the three schools. We are proud to be the first Multi-Academy Trust in the City of Salisbury. This web-site provides information about the Trust and its activities. From it you can find links to the web sites of our three schools, where you will find out much more about them. You will notice that those three sites are quite different in character, reflecting the different characters of the schools. We have set ourselves up as a Trust whose core aim is to provide all children with the best possible education within the resources available. We believe that by becoming a Multi-Academy Trust we will achieve more together than we would have done apart, and will be working tirelessly to achieve this. 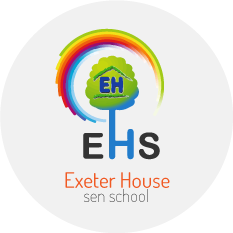 Exeter House School is a special school in Salisbury, UK. It has a capacity for 133 pupils and has provision for children aged from 2 to 19 years who have special education needs. 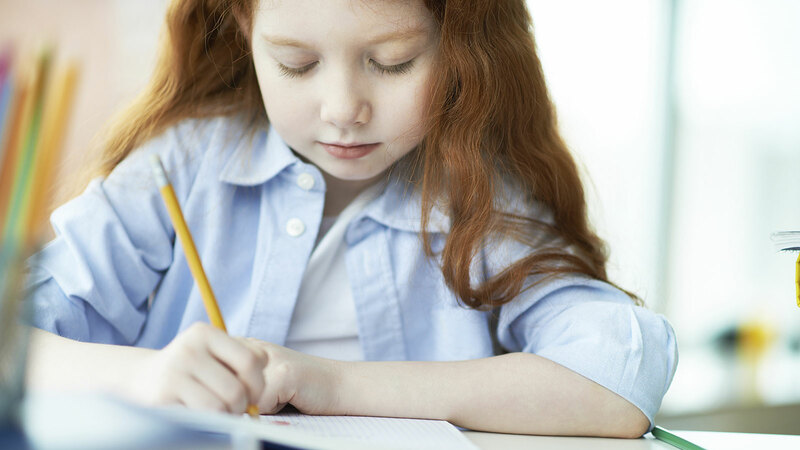 It educates children with severe and profound and multiple learning difficulties. St Mark’s C.E. Junior school is a large three form entry school (age 7-11) situated north-east of Salisbury. The school is a proud part of a unique four school campus situated on beautiful downland. 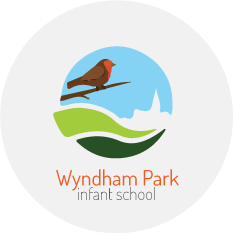 At Wyndham Park we are committed to the education and well being of each and every child and work hard to foster a positive and caring ethos, which is reflected in our schools aims. All our staff are committed to ensuring that each child should fulfil his or her potential.